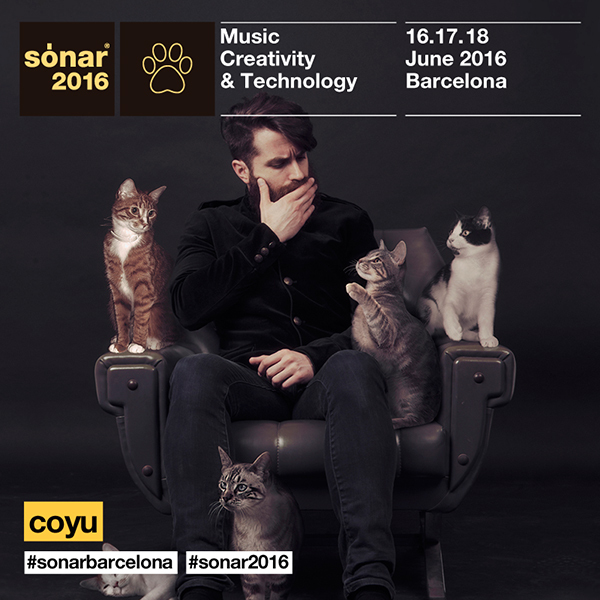 NEWS_ Sonar Festival 2016 (Coyu) & 'Off Week' Parties (Oliver Huntemann, Moonbootica, Suara Night) - Track? !D. Hey there! Summer season is again around the corner and with it exciting times like the ones we live year after year at Sónar (Barcelona). This 2016 I'll have Coyu performing at the official section (right after New Order) but at the same time some terrific parties are taking place during the week in the city (Oliver Huntemann, Moonbootica, Suara). Not to kill you with many emails, i've simplified everything into this one.